Other Common Names: Old English lovage, Italian and Cornish lovage, maggi plant, smellage, cajoler’s weed, levisticum, maggiqurzel, sauerkrautwurz. 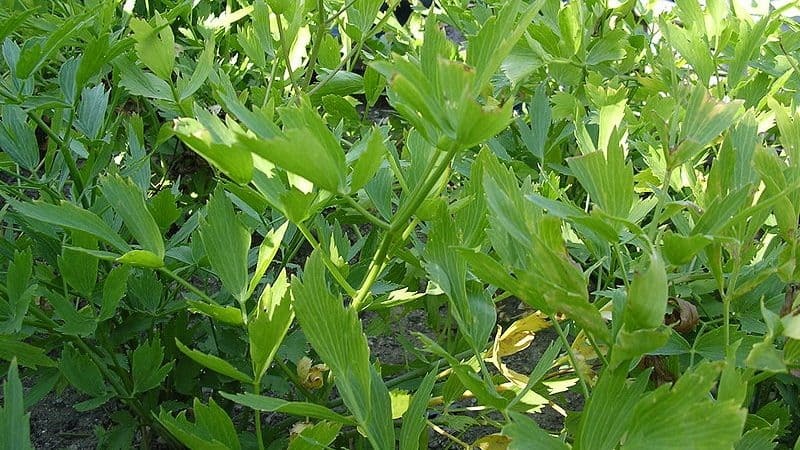 Habitat: Lovage is native to the Mediterranean region of southern Europe and Asia Minor, and can be found growing throughout central and southern Europe, parts of Britain, Eastern U.S., and southwestern Asia. It is cultivated in Europe to be distilled for essential oils. It does best in sunny to partly shaded locations, in a moist, well-drained soil rich in humus. Lovage prefers a pH range from 5.0 – 7.6. Description: Lovage is a perennial plant that may reach a height of 5 feet, similar in appearance to celery or angelica. 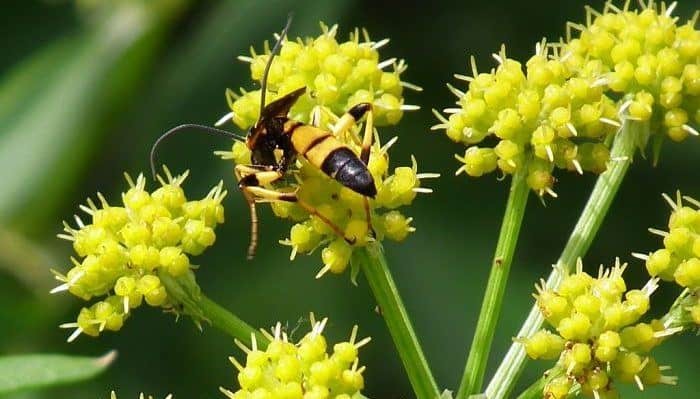 It is closely related to umbelliferous plants such as dill, angelica, carrot, celery and parsley, and shares their characteristic aromatic scent and flavor. It is a long-stemmed plant with long, crisp, flattish leaves and a yellowish, resinous juice. The pinnate, dark green, firm leaves grow on tubular stalks. The root is thick, fleshy, grayish brown and carrot-like. Pale yellow flowers appear in the summer, followed by small, yellow-brown, highly aromatic fruits. Plant Parts Used: Root, seeds and leaves. Chemical constituents of lovage oil are mainly volatile oil, a bitter acid (angelic acid), resin, and a pigment named ligulin, which can be used to identify alkalinity and acidity in water. Several coumarins have been identified in lovage. As a medicinal plant, the characteristics of it are carminative, diaphoretic, diuretic, emmenagogue, expectorant, stimulant, and stomachic. The Greeks and Romans valued this herb for its therapeutic qualities; it is specifically mentioned in the works of Galen, Dioscorides, Pliny, and Apicius. 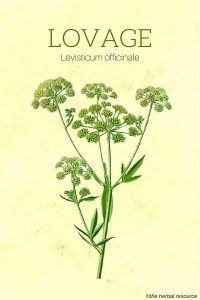 In the twelfth century St. Hildegarde recommended lovage for the relief of coughs, abdominal pains and heart problems. The traditional School of Salerno used it as an herbal remedy for jaundice and liver complaints. Lovage has been used as a natural herbal remedy to relieve abdominal pain due to gastrointestinal gas, to reduce flatulence, and as a treatment for colic in children. Traditional herbal medicine considers it to be especially useful as a natural diuretic, as well as for a natural treatment for kidney stones. 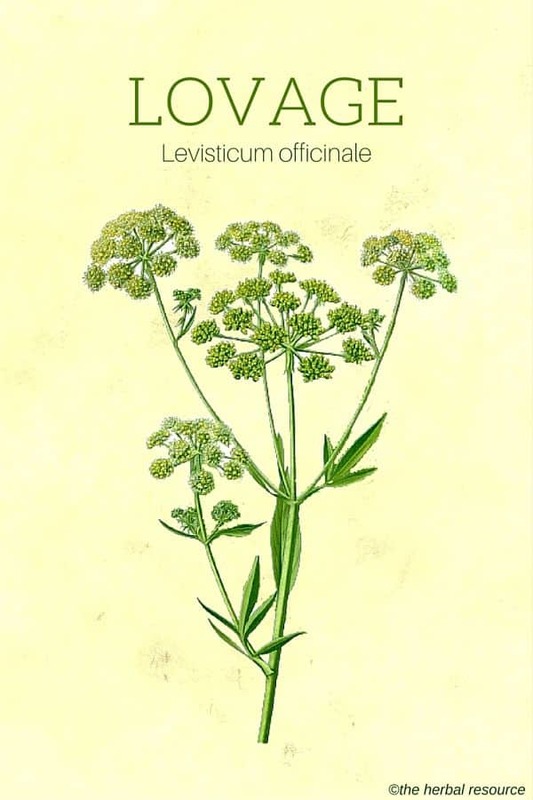 Levisticum officinale is a natural blood cleanser, and has been used as a natural treatment for skin eruptions, gout, and a href=”https://www.herbal-supplement-resource.com/natural-herbs-for-arthritis.html”>rheumatism. Folk medicine has traditionally used of this herb as a treatment for malaria, pleurisy, boils, migraine headaches and aching throats. Lovage contains quercetin, whose anti-inflammatory quality is useful as, a natural remedy for allergies. 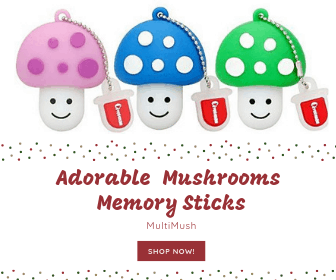 As an expectorant, it is believed to help loosen and expel phlegm and is considered to be a useful medicinal herb for the treatment of respiratory problems. The leaves are valued for their pungent, celery-like flavor and lovage is one of the oldest known salad greens, cultivated for centuries as a kitchen herb. It can be added to soups and stews and the stems may be candied as a naturally sweet treat. The seeds and seed oil are used as a flavoring in confectionery and liqueurs and the volatile oil extracted from the lovage root is used in perfumes, soaps, and creams, and as a flavoring for tobacco products. It once had a reputation as a love potion, probably due to a distortion of its historic name from the Latin, meaning “from liguria”, the region in Italy where it was grown. Although lovage is considered a safe herbal remedy for many conditions, occasional allergic reactions may occur. It should not be used during pregnancy, or in the case of kidney disease. Occasionally, the plant may cause photosensitivity, causing dermatitis. Always be sure to let your healthcare professional know of any herbs or supplements you are taking.